It’s easy to pass a business review when you know you’re being evaluated. 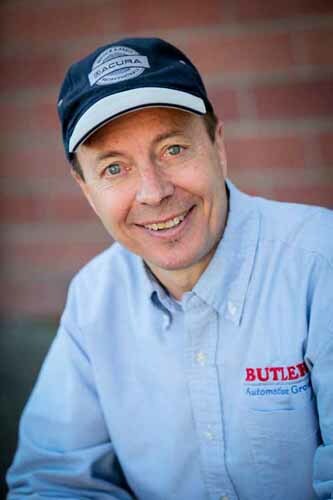 But getting high marks when you don’t know you’re being graded is a different story… and one Butler Acura Service Advisor Joe Butterfield knows firsthand. Early in January 2013 a representative from Acura’s corporate office called our service department armed with a story about being concerned that the check engine light had turned on. The conversation was brief but thorough and ended with the Acura representative’s concluding that Joe had handled the interaction beautifully. The review was the best given to any Acura dealership in Oregon! Read on for the rep’s remarks. And, way to go, Joe!